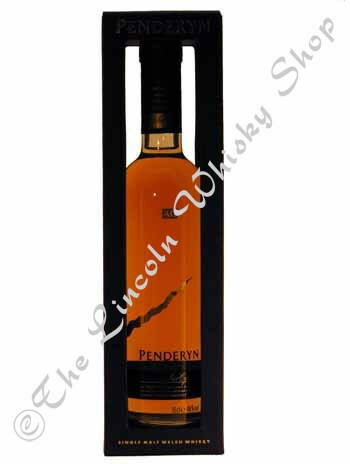 Penderyn is the first" legitimate" whisky to come out of Wales for over a hundred years. It has a firm body, is very aromatic & can match any good Highland malt. At present it has novelty value and with its classy packaging & presentation it definitely catches the eye. Customers who have tried it are returning for more. A very creditable first offering.